Designed for use with all Streacom EVO cases that are USB3.0 ready, the SC30 cable allows motherboards with INTERNAL USB3.0 20pin headers to connect to the case front/side USB ports. PLEASE NOTE: This cable is not required if you purchased an ALPHA case. 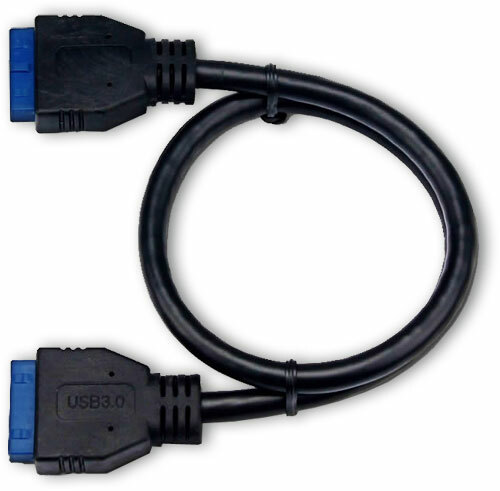 This is because the ALPHA cases already contain one of these cables.